The ICFAI University of Sikkim in association with the Pranab Mukherjee Foundation has scheduled a national conclave on youth empowerment on March 30 in Gangtok, India. TV Asia Group companies, TV Asia, World BB TV and Naya Face are the media partners for the event. The conclave, followed by a live concert Ablaze 2019 in the afternoon, will be hosted at the Manan Kendra. 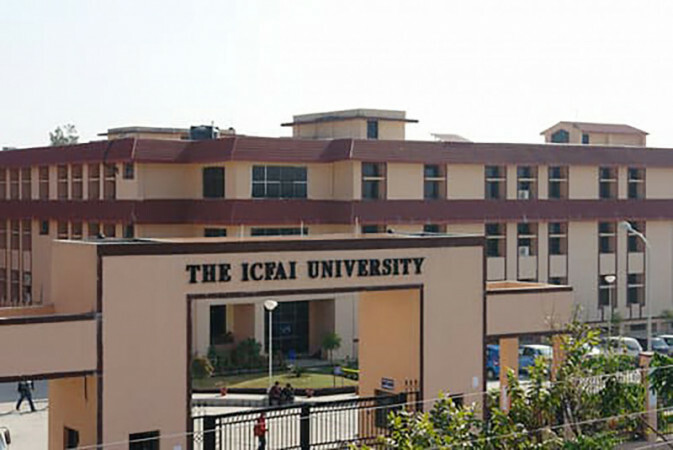 While the ICFAI or the Institute of Chartered Financial Analysts of India University not only focuses on the educational aspects, it encourages each enrolled student to learn to work within communities and with organizations of all strata of demography and demeanor, ensuring they are socially aware and responsible. The Pranab Mukherjee Foundation carries on the legacy of former Indian president Pranab Mukherjee, focusing on research and consultancy projects to strengthen India’s constitutional democracy and promote peace, harmony and understanding at the national, regional and global level. As a socially-responsible university, the ICFAI conclave will focus on empowering the youth in Sikkim about drug abuse prevention for healthy living. Among the speakers at the conclave are, Ganga Prasad, the Governor of Sikkim and also one of the chief guests; Justice Meenakshi Madan Rai, also a chief guest; Dr Jagannath Patnaik, vice chancellor of ICFAI; Karma Chewang Nima of Freedom Facility Rehab; Dr Sudhakar Paul, leading educator on “Transforming Sikkim Drug Free;” Dr K K Paul, former governor and chairman Pranab Mukherjee Foundation; Dr Hina Sharma, executive director of National Network Depression Center; Shashi Sharma, Bollywood actress; Sergey Kapinos of UNODC Regional Office for South Asia; Dr Parvez Hayat, IPS; and representatives from the Pranab Mukherjee Foundation.